Is your Internet TV vulnerable to hackers ? Manufacturers racing to create HDTVs that can connect to the Web may have rushed over an important step in trying to rush them to market: keeping them safe from hackers. According to the New York Times, security firm Mocana was able to hack an Internet-connected set “with unsettling ease.” The hack allowed them to obtain the owner’s credit card numbers and to monitor the data being sent from the TV to various Web sites. The things we found were mistakes that an inexperienced device designer would make when connecting something to the Internet for the first time. Security companies are still figuring out the best ways to prevent breaches in new devices that connect to the Internet, including using fingerprint scanning and facial recognition technologies. 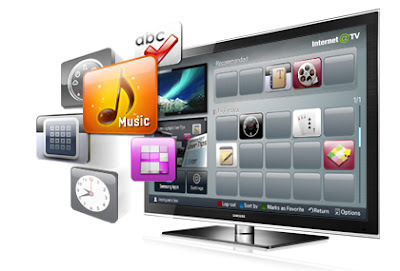 In the meantime, if you own an Internet-connected TV, your best bet may be to avoid using it to complete any online transactions, at least until you’re sure that sufficient security measures are in place to protect your personal data.